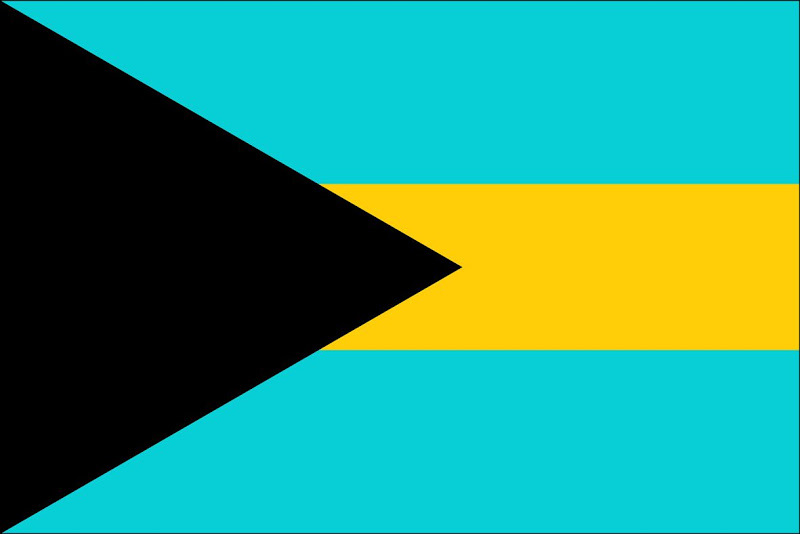 Majority Rule Day Bahamas commemorates the Bahamas gaining majority rule for the first time on January 10, 1967. Symbolizing the promise of equality, a level playing field, and fair play for all Bahamians. The achievement of Majority Rule is considered one of the most important events in the history of the country.